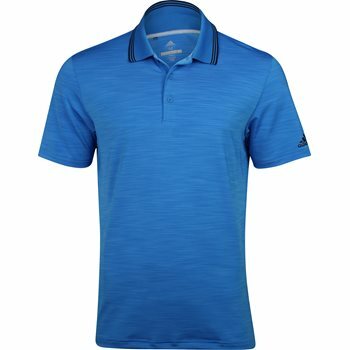 The adidas Ultimate 365 Heather Polo is made with highly breathable, durable, and moisture-wicking fabric for lasting comfort. It is engineered with four-way stretch material for maximum mobility. The shoulder seams are edge-stitched for additional durability. Balanced weight fabric for year-round performance and comfort.